Dental Implants can be used as a long term solution to the replacement of single teeth or multiple teeth as well as to retain dentures. When teeth are lost, the bone and gums naturally recede, and over time this can change the shape of your face. Like natural teeth, dental implants transfer chewing forces to the jaw bone, which prevents bone resorption, thus helping preserve your facial structure. 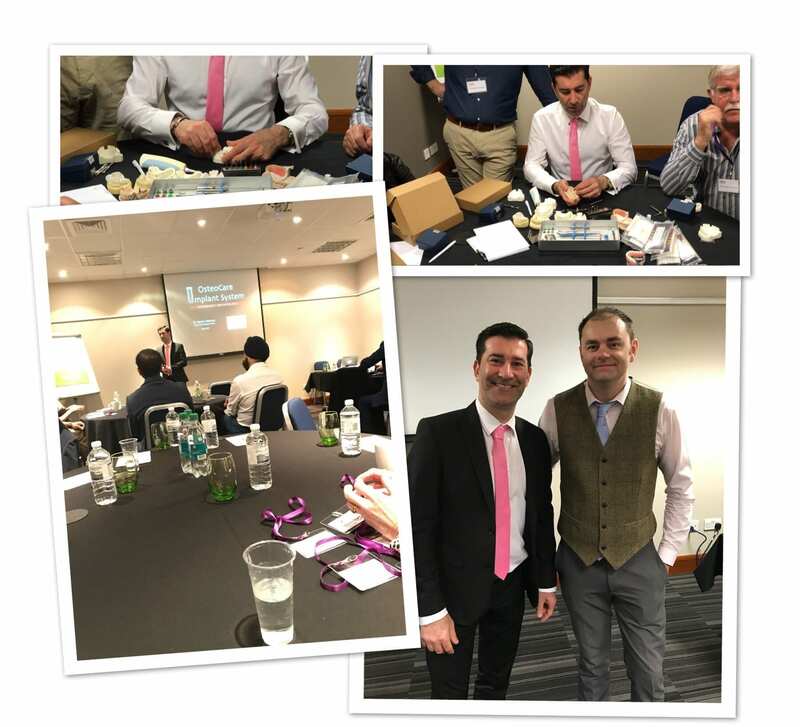 Having a Dental Implant is generally a very simple procedure and only takes a short time depending on the individual case. 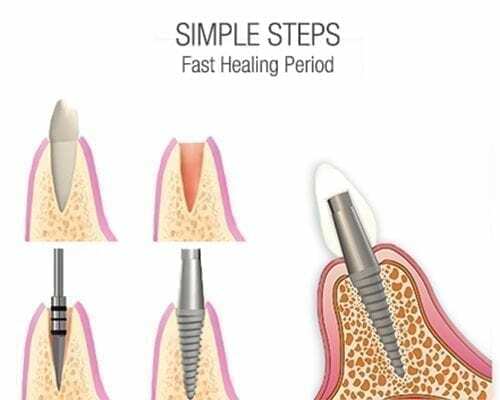 Once the implant has been placed the healing period take roughly 6 to 8 weeks. 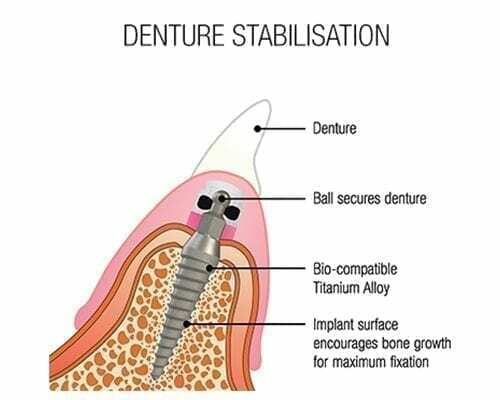 This is when the bone integrates with the surface of the implant, a process called Osseointegration. The final restoration is fitted once your dentist is happy with the integration. 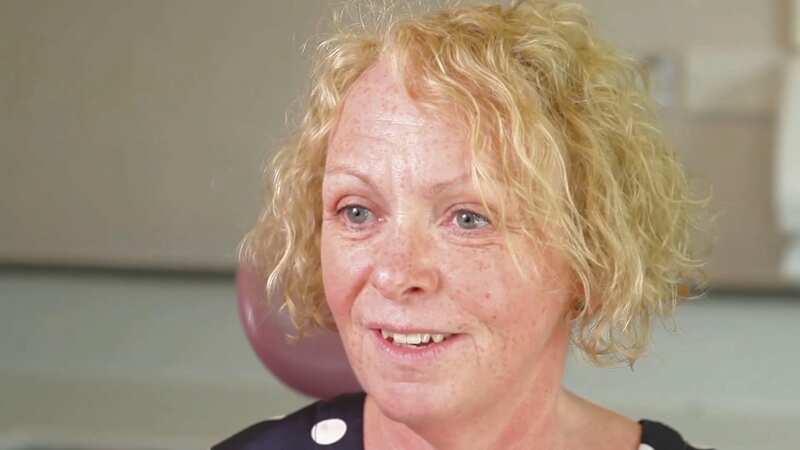 + Why have dental implants? 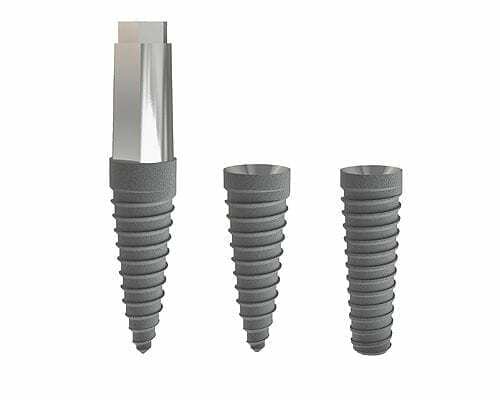 Dental Implants can be used as a long term solution to the replacement of single teeth or multiple teeth as well as to retain dentures. When teeth are lost, the bone and gums naturally recede, and over time this can change the shape of your face. Like natural teeth, dental implants transfer chewing forces to the jaw bone, which prevents bone resorption, thus helping preserve your facial structure. + Cost of dental implants? 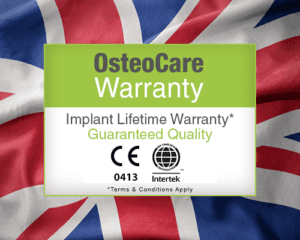 The cost will vary depending on the complexity of the treatment, the number of implants and individual requirements. It is advisable to get an individual assessment and a written estimate of the costs involved before starting any treatment. Many dentist offer payment plans, speak to practice to find out if they offer such an option. + Am I suitable for implants? 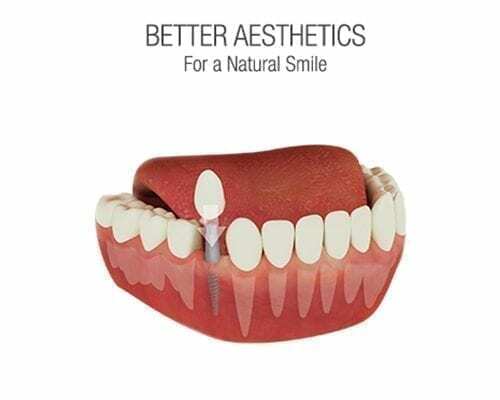 Each individual is unique and will need a full consultation with their dentist to discuss the full treatment plan and the feasibility of implants. + Will it be painful? The procedure is usually performed under local anaesthesia with or without sedation – so no pain is felt. There is a little discomfort immediately after surgery, which is to be expected. This can be treated with a mild painkiller and a soft diet can be eaten almost immediately. 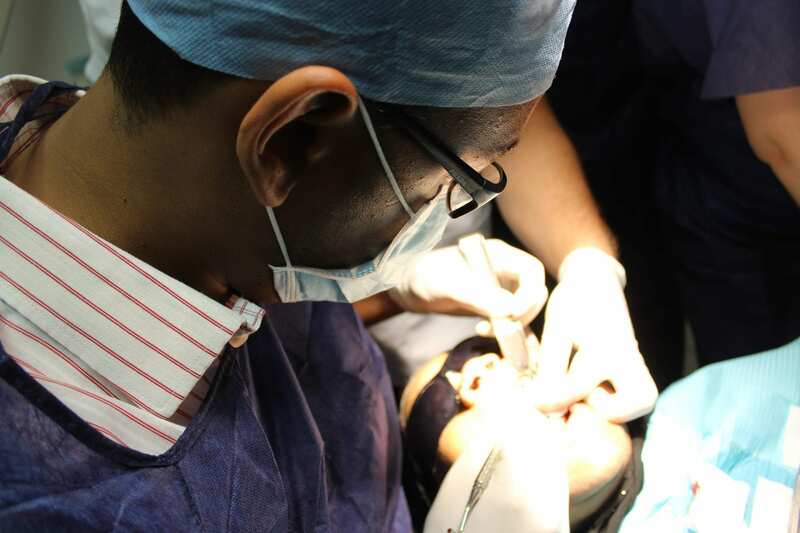 + Where can I go to have dental implants placed?